A first look at Bigelow's true life drama. 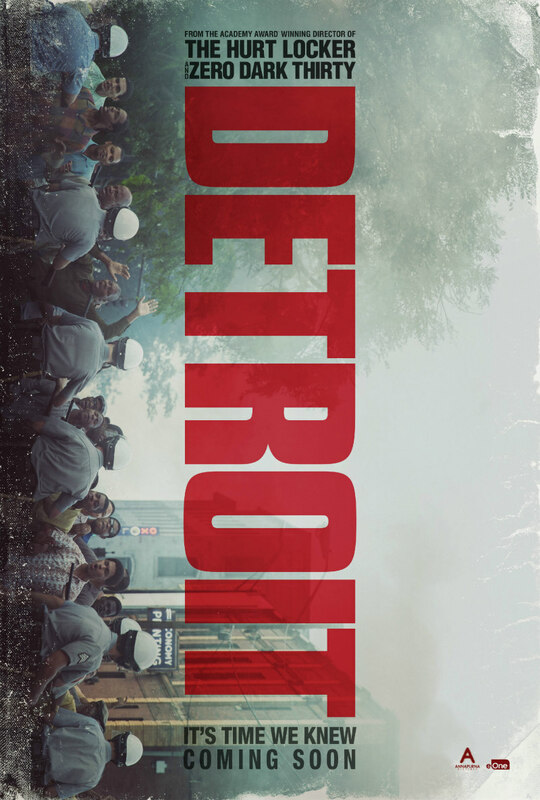 Cinema's most high profile woman director Kathryn Bigelow returns with Detroit, an ensemble drama set during the race riots that rocked the Motor City in summer of 1967. The film's massive cast is headlined by John Boyega, Will Poulter, John Krasinski and Anthony Mackie. 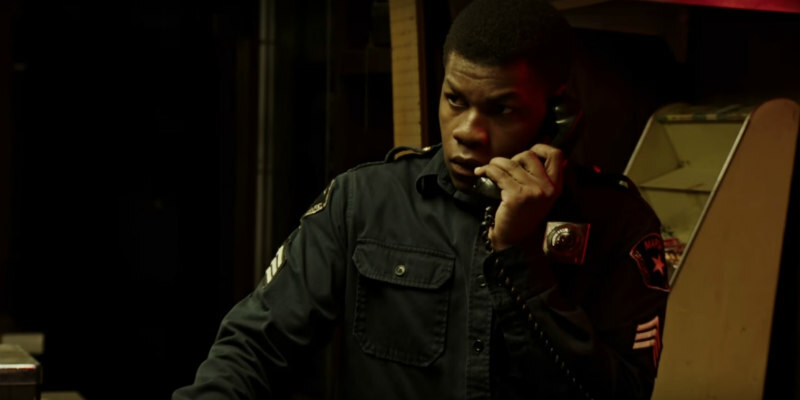 No UK/ROI release as of yet, but US audiences can see Detroit on August 4th.